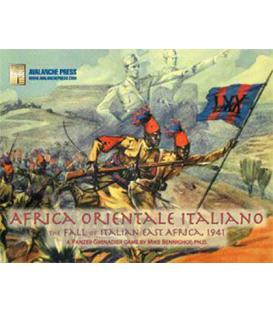 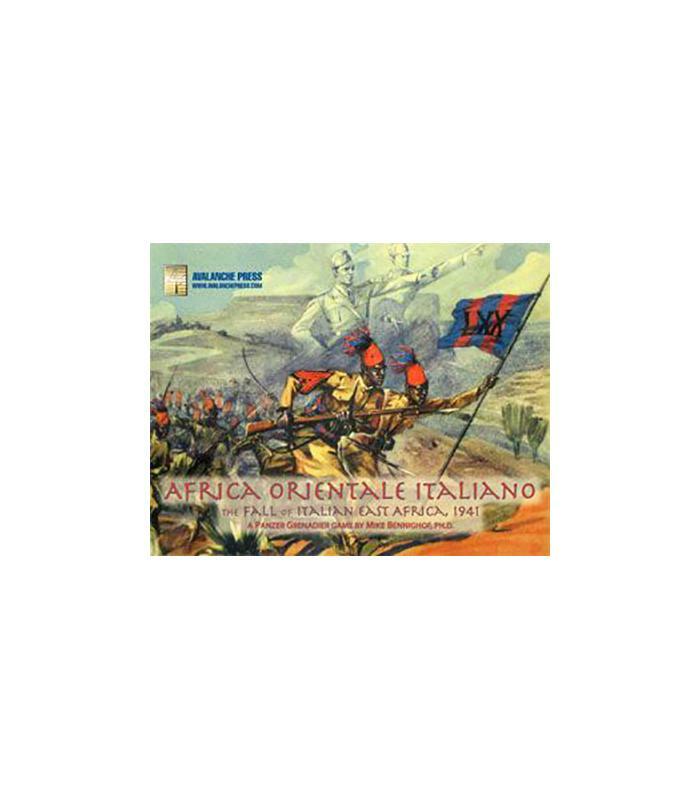 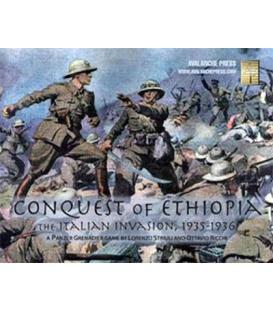 Africa Orientale Italiana is a complete Panzer Grenadier Game based on these Battles: the Italian conquest of Somaliland and British re-conquest, the Campaign in Eritrea including the bloody Battle of Keren, the South Africa invasion of Somaliland and much more. 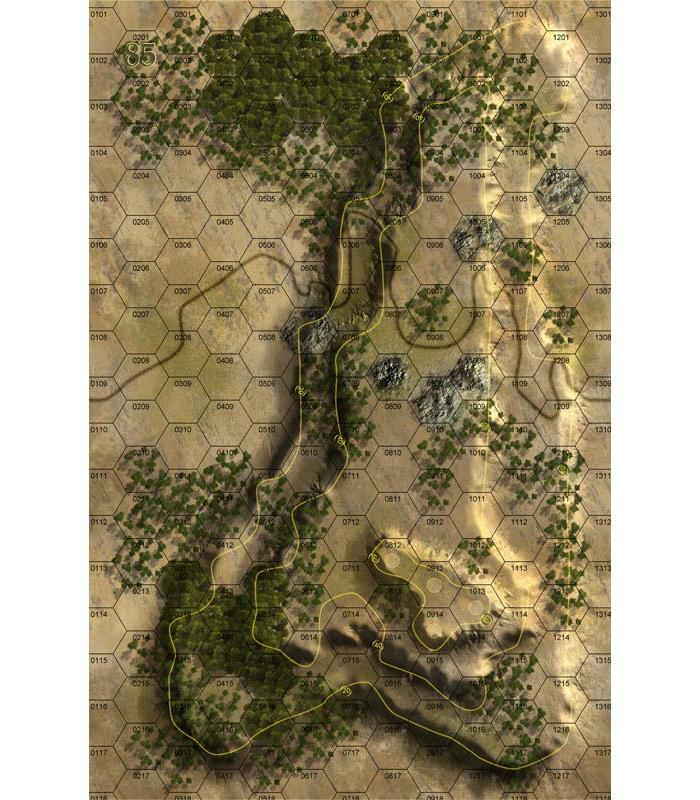 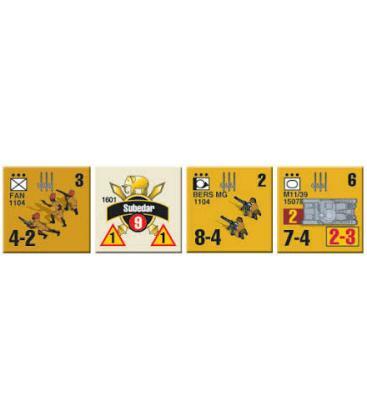 There are 43 Scenarios based on these Battles, organized into “Battle Games” that allow you to play the Scenarios in sequence toward your army’s operational goals. Contents: 671 playing Pieces, 8 rigid Cardstock Maps and 43 Scenarios.